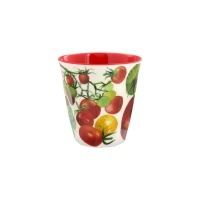 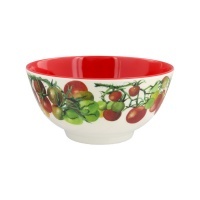 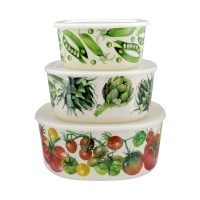 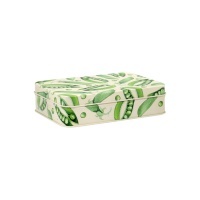 Emma Bridgewater new Vegetable Garden print large square caddy with a hinged lid. 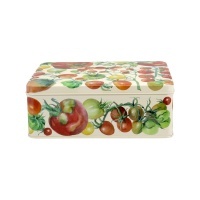 Store your bits and pieces or garden labels. 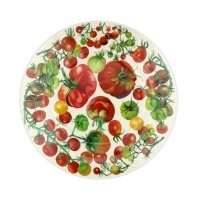 Would look lovely in the kitchen on a shelf.